In the North-east of Australia, the region of Queensland is home to two of the country’s most prolific cities. 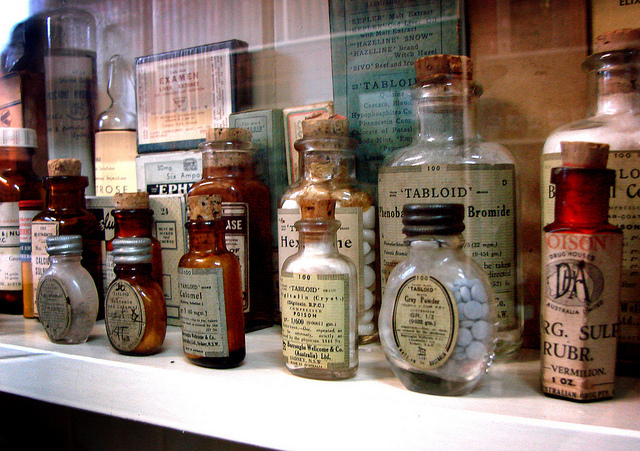 Cairns and Brisbane attract much admiration mainly because of their status, and tropical climates. A self-drive holiday from Cairns to Brisbane is popular within domestic tourism and is recently making it as a major attraction for international visitors. Covering more than 1,700 kilometres, there are ample landmarks, historical attractions and cultural experiences for visitors to get their teeth into. 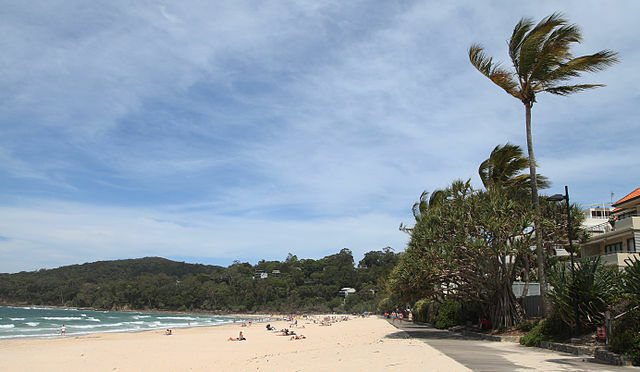 Noosa Heads is located north of Brisbane and is widely admired for its beach, National Park and Hasting Streets, which is a boutique theme avenue of shops. The National Park is home to many koala bears and depending on the time of year, that you visit, check out what festivals and events are occurring. The most famous in the region is the Noosa Classic Car show and also the Food and Wine Festival. 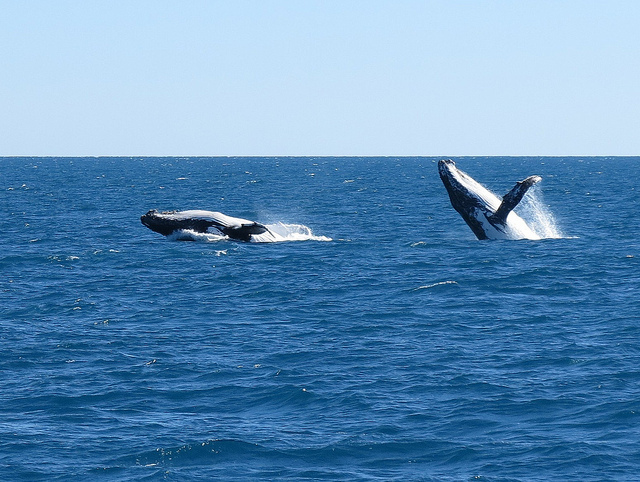 The economy of Hervey Bay, relies mostly on tourism in particularly whale watching, fishing and visiting the nearby Fraser Island which is a heritage listed location, famous for its flora, fauna and historical history. Beach lovers will delight in the 14 kilometres of sand while trepid explorers can investigate the numerous amount of natural landmarks and places of beauty. 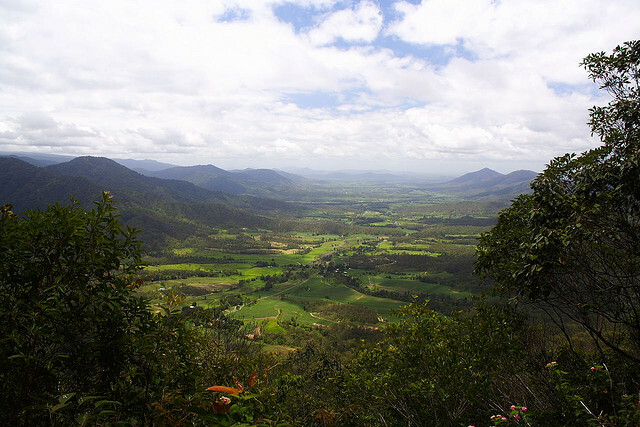 One of Queensland’s most gorgeous parks is Eungella, which is also ideal if you plan to camp out along the route. This haven for Platypus is extremely ecologically diverse with more than 860 species of plants and wildlife. Waterfalls and natural swimming pools are also popular. Townsville should definitely be an overnight stop over point because the area has a wealth of attractions and things to do. 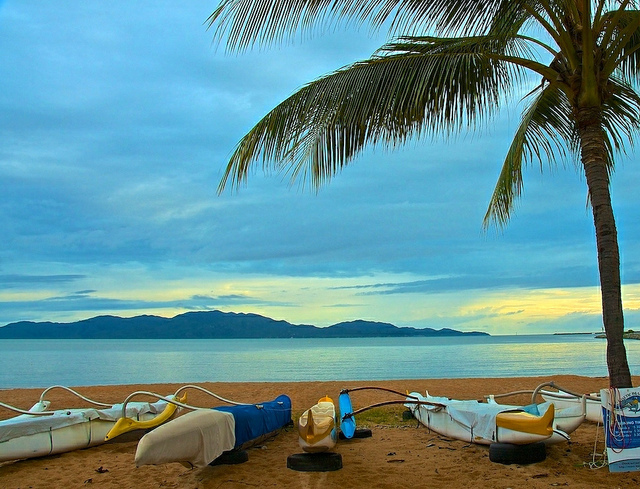 The Strand is a long tropical beach and garden strip, Riverway is a parkland attraction. There is also a large tropical aquarium that houses much flora and fauna from the Great Barrier Reef and the local museum holds many relics from a sunken British warship. Aside from that, throughout the year, there are many festival and events that are ideal for all types of visitors including families and solo travellers. 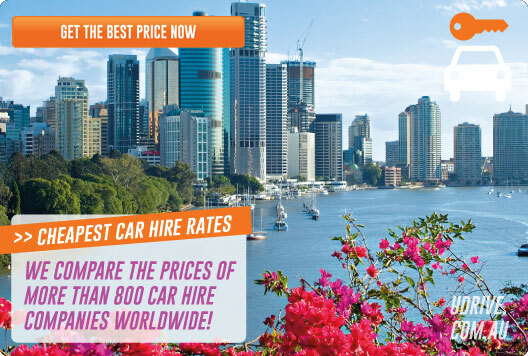 Use our online search engine to source all local car hire suppliers between Cairns and Brisbane. 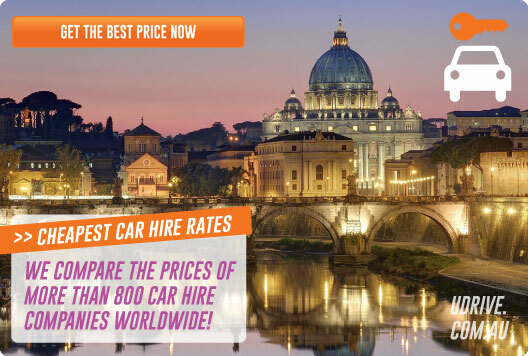 You can then compare prices and social deals to ensure you are getting the best value for money.